Oliva has long been known for their premium quality inexpensive bundles using Connecticut wrapper. Over the years they have made many successful premium quality brands such as Series O, Series G, Master Blends, and the highly rated Oliva Serie V. Now for the first time comes a super premium line at a super valued price. 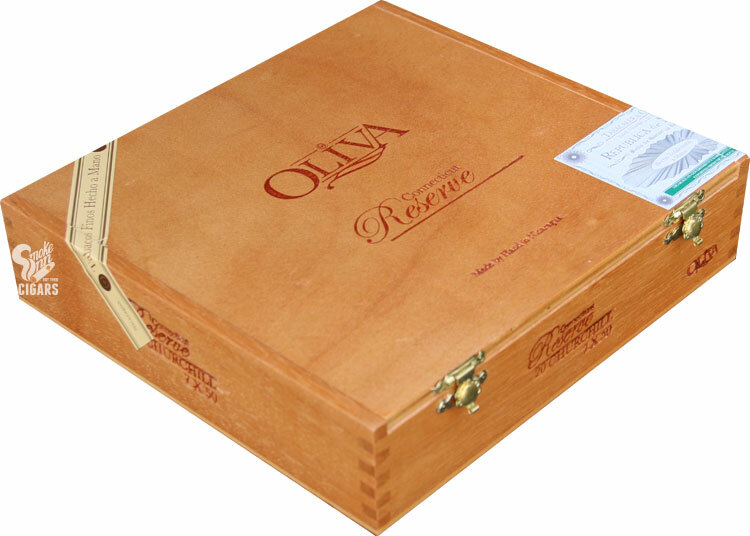 The Oliva Connecticut Wrapper Reserve boast only the finest Connecticut wrapper available with a special blend of Nicaraguan fillers that gives this super smooth and creamy smoke just the right amount of robust flavor. We predict this will be a definite crowd pleaser.